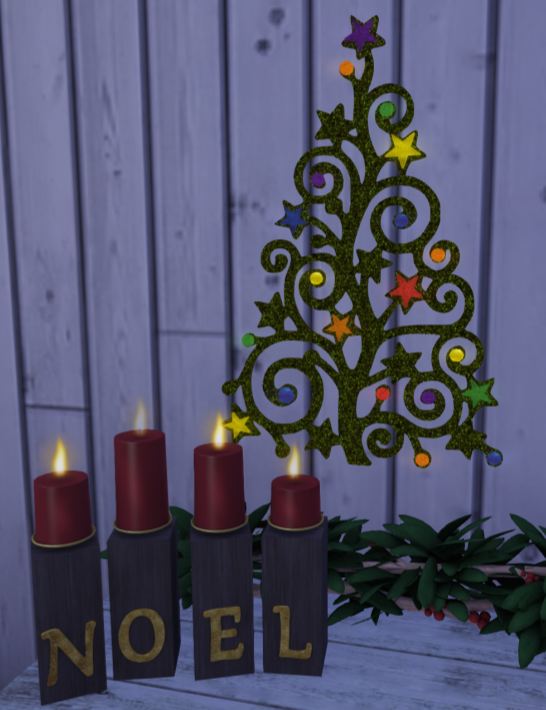 Cutie Crumbles: Free Stuff in Second Life! 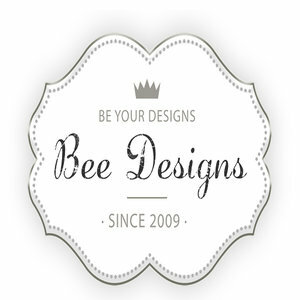 In my quest to remain on a budget till next weekend, I am open to new looks as long as it's already in my pocket or free. 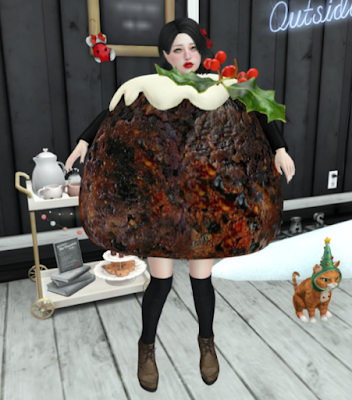 The above Christmas Pudding Party Costume is by Abranimations (free advent gift day 2). It fits beautifully with my Blueberry jeans. Hair bow / Sorbet. Minako Ribbon - I shrunk it down and put it on the side of my hair. Shoes / Vale Koer ANKA leather boots - They are my current favorite ankle boots. Tights / Izzie's // Applier Cozy Tights - Yes, I AM wearing tights in the last photo because I hate the tiny flesh gap between my skinny jeans and my shoes. 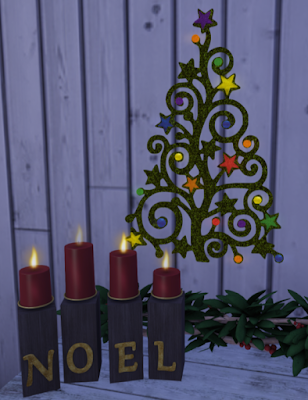 If you find a great free advent gifts out there, leave a comment!